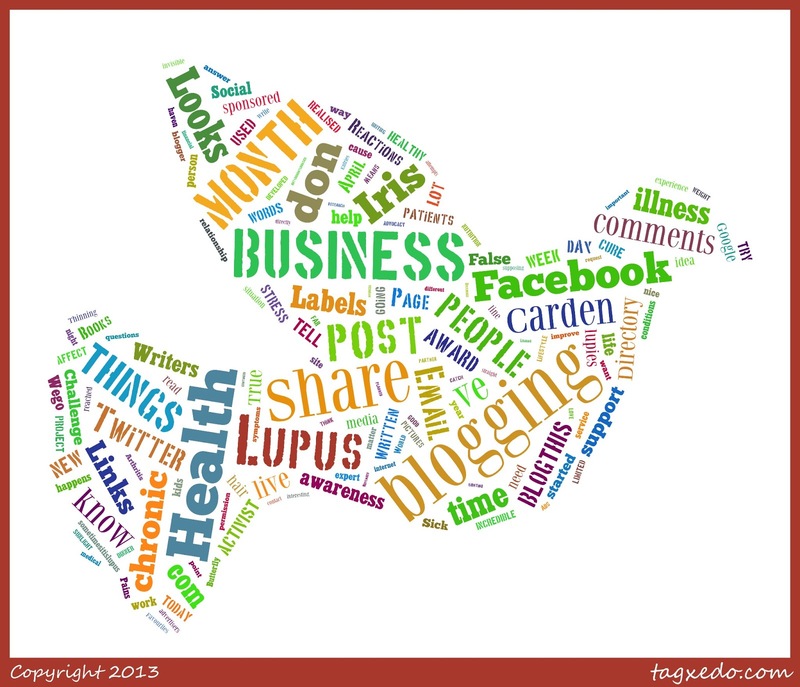 This post part of Wego Health's Health Activist Writers' Month Challenge. I love word clouds! These are great. Hi my name is Molly and I just discovered this web site through Linkedin. I am 63 yrs. old (tomorrow!) and have had SLE for 42 years. During that time I had many hospitalizations, surgical interventions etc. I did manage however to maintain full time employment as a social worker for this entire time and at age 50 obtained an MSW. Don't get me wrong, this has been a journey of much heartache and many challenges. Fortunately I have been blessed with a close and loving family and the best friends one could ask for. I am currently recuperating from my second hip revision in 6 months. My left hip had been originally done when I was 25. It subsequently failed 5 years later and had to be redone. All in all this was the 5th time this hip was operated on. In another few months my rt knee will be replaced as well. All of this due to asceptic necrosis. Both shoulders are also replaced. In May of last year I was forced to retire due to the amount of surgery I required. I would just like to add that these last operations were done at Brigham & Womens hospital in Boston, an amazing institution. 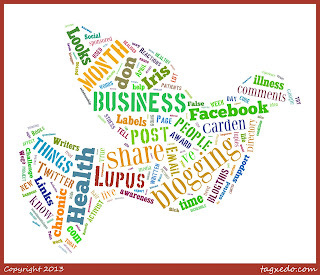 Lupus is a complex illness and we must maintain a sense of hope and do what we can t mitigate the often terrible symptoms ( and side effects!). I have found that regular exercise in a pool has made a truly significant positive difference in terms of my overall mental and physical health. I highly recommend engaging in whatever amount and kind of exercise you can manage, even if it's a 5 minute walk. As a final note I will say that in terms of actual disease activity, I have not had a flare up in many years. Most of the problems I am dealing with at this point stem from failed/old joint replacements. Stay positive and remember that taking care of ourselves, especially keeping fatigue at bay, and engaging in activities we love, and exercising our bodies and our minds go a long way towards healing and health than anything. Thank you for sharing your story Molly.